You know how to play your sport, but do you know How To Win? 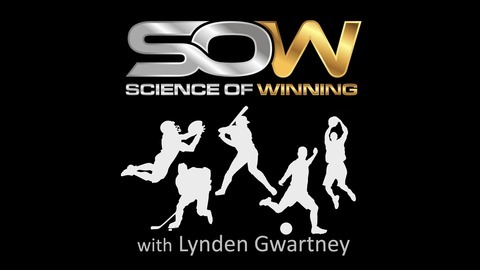 Discover the proven principles of winning in competitive sports! We interview champions, both athletes, and coaches, to uncover how they think and what they do to achieve athletic greatness. More than sports psychology and mental toughness, the topics we discuss will teach you how to achieve peak performance by outsmarting your opponents and learning to think like an elite athlete or coach. Unlike speed training, agility training, strength training, or quickness training that take weeks, months or even years to see results, these mental sports training principles will give you skills that you can use to get instant results and win games today! Winning in sports requires more than strength training, speed training, agility training, sports psychology training or mental toughness. It takes more than learning strategy, tactics, tips or tricks. In order to achieve peak performance and win games, you're going to have utilized the time tested, proven principles that champions throughout the ages have used to win in their sport. 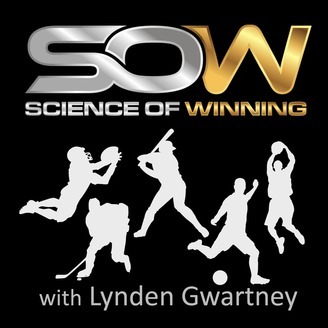 This podcast will teach you these principles of winning and will walk you through how to use these principles in your sport and in your position. If you're looking for a competitive advantage over your opponents, then look no further. Learning the principles of winning will give you the competitive edge you need to dominate in your sport and help you achieve all your athletic dreams! - How Roy went from broke and unemployed to working with Pro Athletes. - How integrity can make or break an athletes performance. - Parting wisdom for athletes and coaches looking to make it to the next level.